As China’s first and sole National Engineering Laboratory for Cereal Fermentation Technology (NELCF), NELCF was established in 2010 with a building area of 9860 square meters, approved by National Development and Reform commission in May 2011. 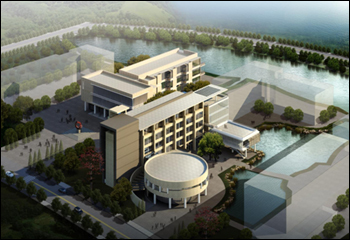 NELCF has provincial and ministerial public platform for technological innovation including Functional Foods Engineering Research Center approved by the Ministry of Education, Biologically Active Product Engineering Technology Research Center approved by Jiangsu Province Government, as major part of National Technology Transfer Center. The mission of NELCF is to improve the independent innovation capability and break through the constraints of key technology and equipment in the Chinese cereal fermentation industry through research and major equipment development of core technology. NELCF focuses on four major research areas: 1) cereal processing engineering and technology, 2) brewing technology and engineering, 3) optimal control and scale-up technology of fermentation, and 4) bioseparation engineering.